Some people think that oval nails are obsolete but we prefer to think that it’s not. This style is actually timeless and it will always be famous. Regardless if it is not as bold as pointy nails but it has many benefits. Oval nail shapes are very practical since it will not easily break. It is ideal for women who prefer to have low maintenance. If you have weak nails then you can keep them lovely with oval nail shapes. 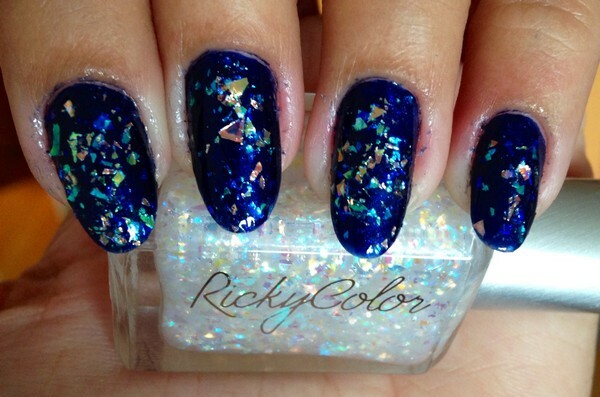 With colors and glitters, they can really look great! When it comes to nail shapes, some women prefer to have oval nails. Below are some inspiring photos of oval nails. 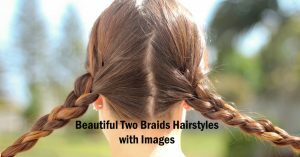 If you don’t have any idea on what style looks best on you then check out these images to give you an idea. Oval nail shapes are extremely gorgeous and it is everyone’s favorite. This shape is a combination of almond, rounded and square. 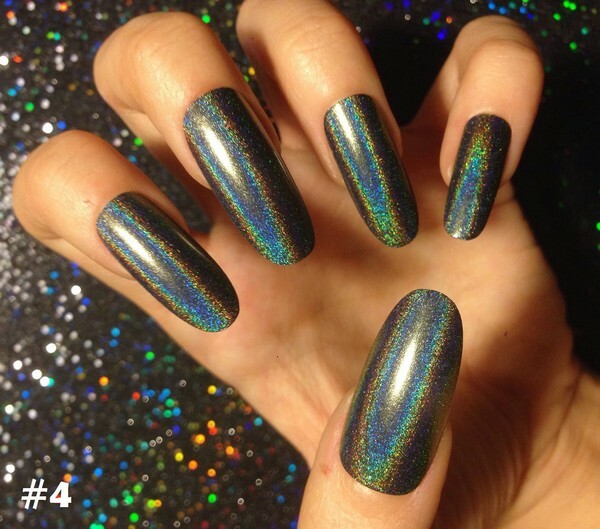 These Oval Holographic False Nails looks extremely fantastic, especially in sunlight or direct light. Oval nail shapes are simply beautiful and pretty dramatic too. The reason why most women adore this shape is that it has a retro appeal. Oval nail shapes can make your fingers look longer and delicate. 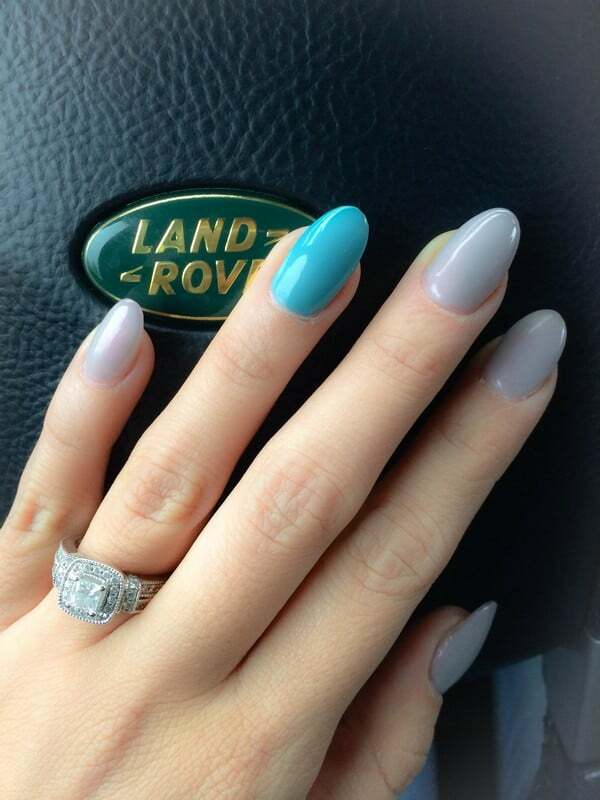 Medium oval fake nails are just the exact shape that you need to look amazing. Once you have them, you can’t stop staring at them and take lots of pictures. To look glamorous, you can choose a different color for one nail, gold would be an excellent choice. 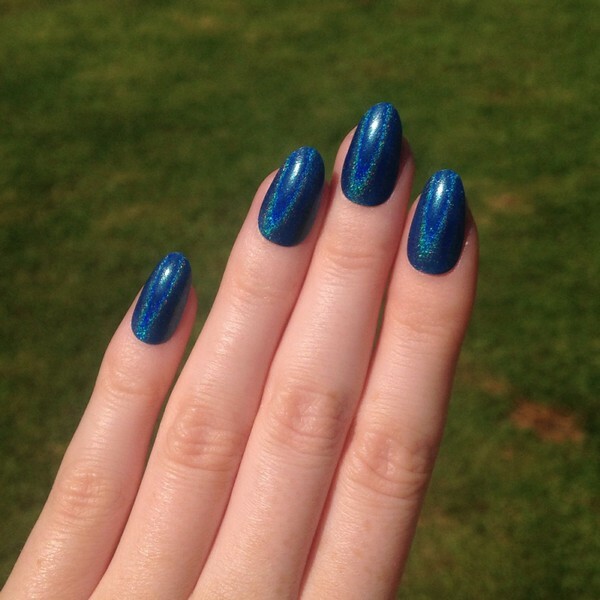 This popular nail shape can always grab attention anywhere you go. 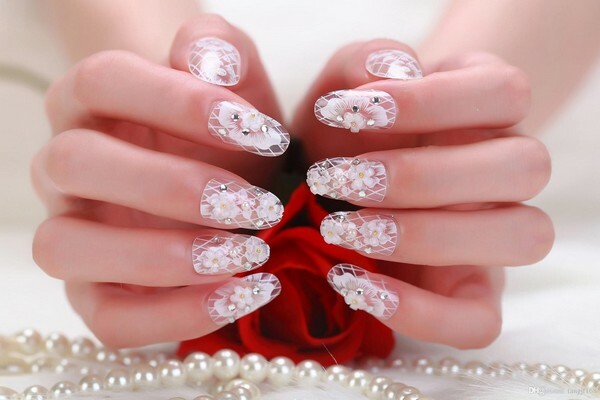 This is a beautiful nail design for your wedding. 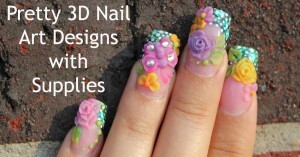 You can wear these fake nails up to two weeks. Try to remove it carefully so that you can reuse it again. 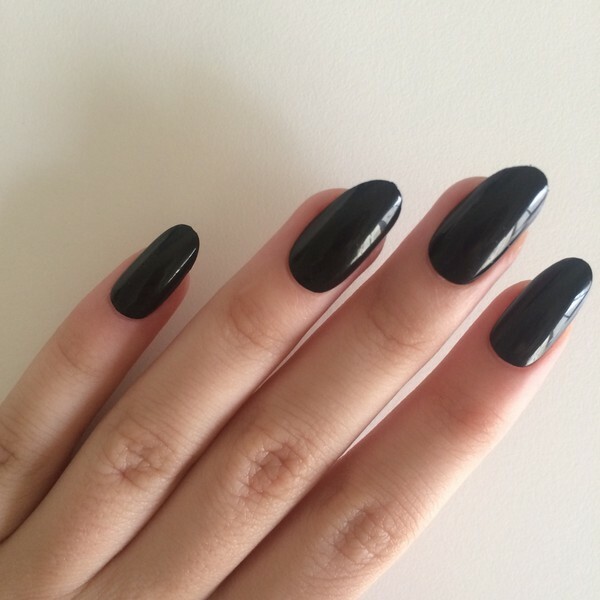 What an edgy nail style! Oval nails look more natural than square. 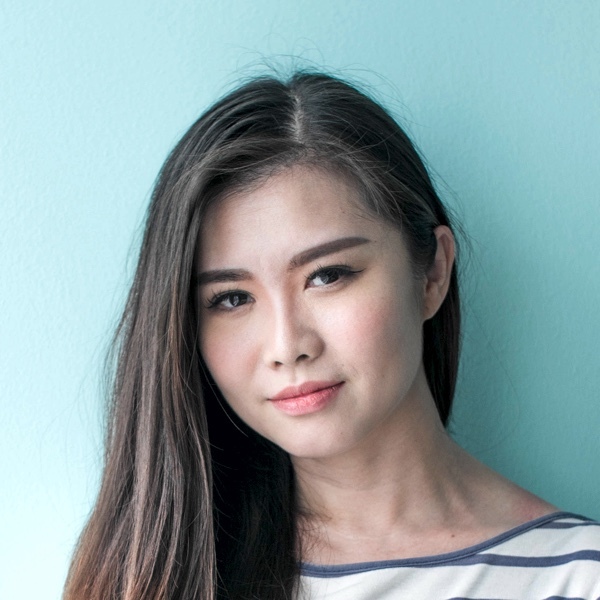 This is an elegant style for an everyday look. If you love blue then this is the best design for you. This is an interesting design that is also perfect for weddings. Oval nails can give you a feminine look. 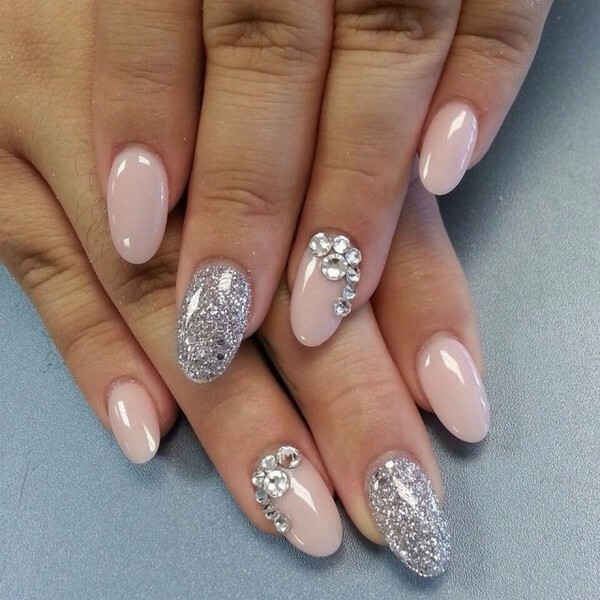 The great thing about oval nail shapes is that you don’t need long nails to make them look elegant and lovely. 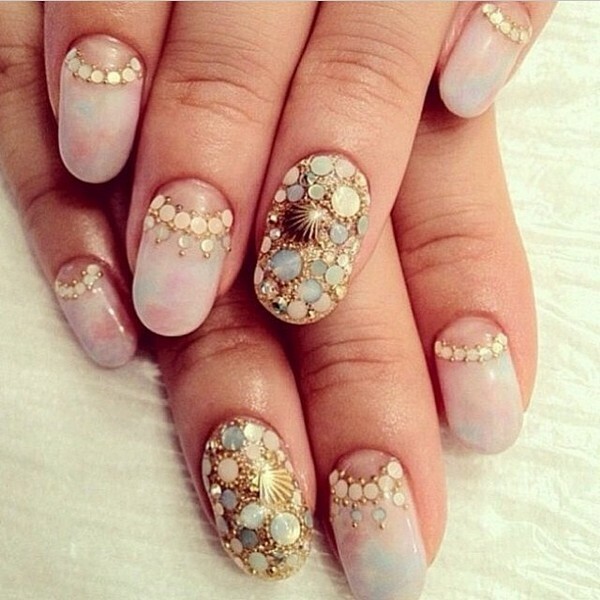 With this nail design, you can definitely make a statement! 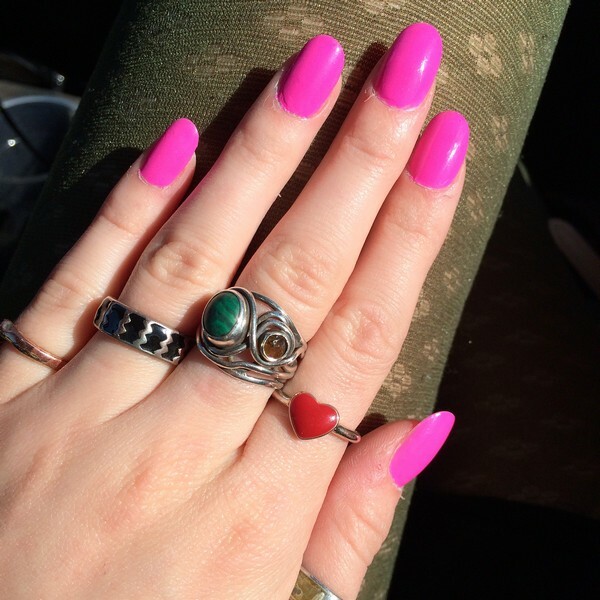 Adding accessories to your nails can create a bold look. Oval nail shape can look attractive on any girl’s hands. 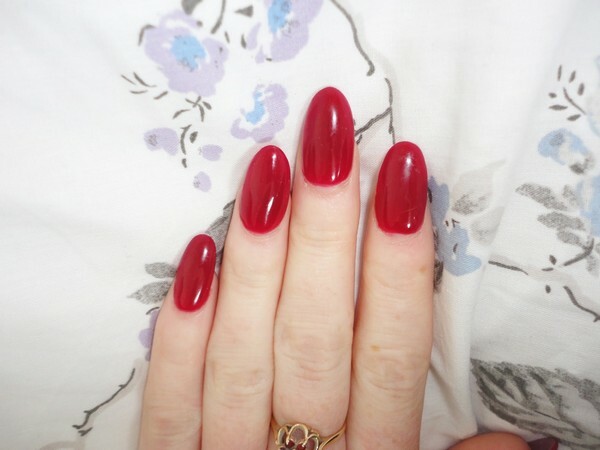 This is a nice shape since it can suit long nail beds as well as the short ones. It can add some length to your nails and make it look softer and feminine. 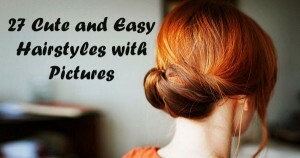 Oval shape might be harder to file since any imperfections can create an unbalanced look. To get this shape, just follow these instructions. First, start filing from the side walls of the nails and make sure that they are even. Keep it slow and steady. Second, get your file and manicure. Start using your file from the top to create an egg shape. Third, make sure that the angles are even on both sides. With some practice, you can do a perfect filing. 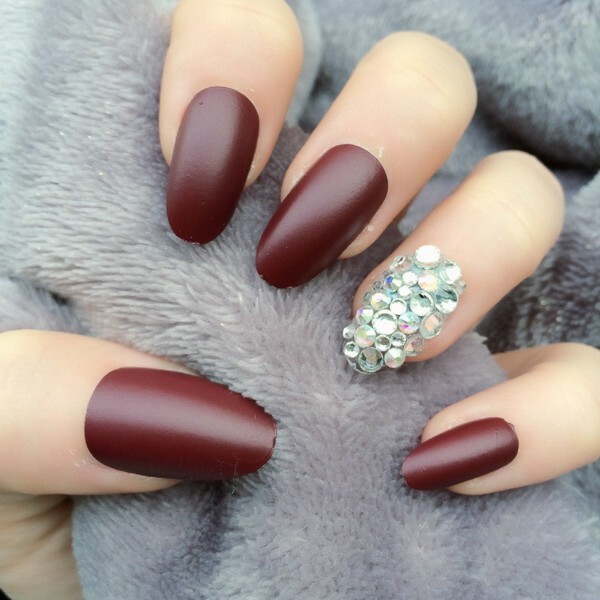 Almond and oval nails are very popular among celebrities. With regards to almond shape, it has slender sides with a wide base forming a peak. It looks like the shape of an almond. On the other hand, an oval shape is quite similar to an almond shape, however, it’s tip is more blunt and softer too. 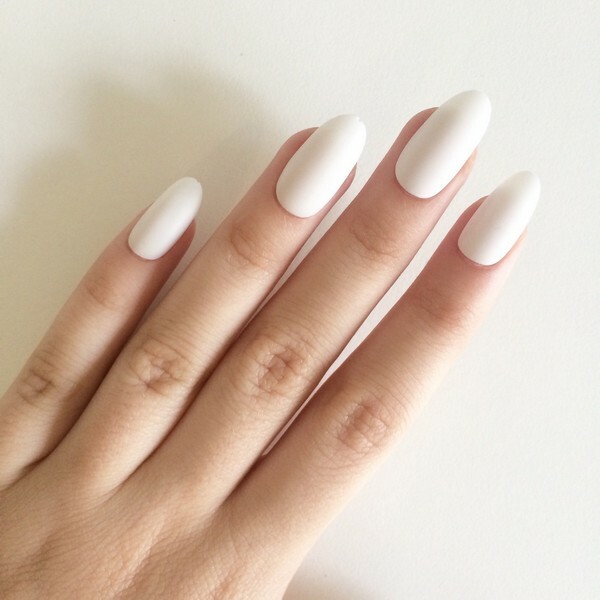 Almond and oval nails are only for girls with long nails. 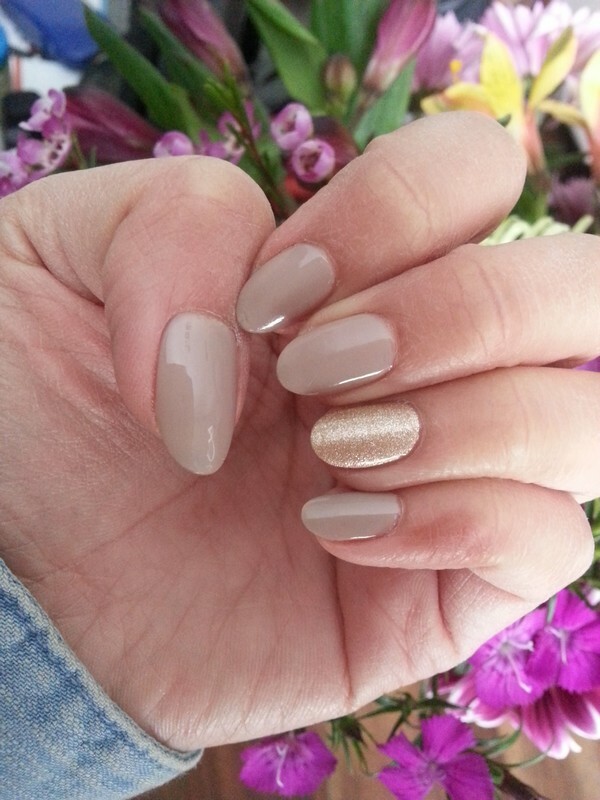 Almond and oval nails can make your fingers look longer and more feminine. Almond shapes are taper at the tips. 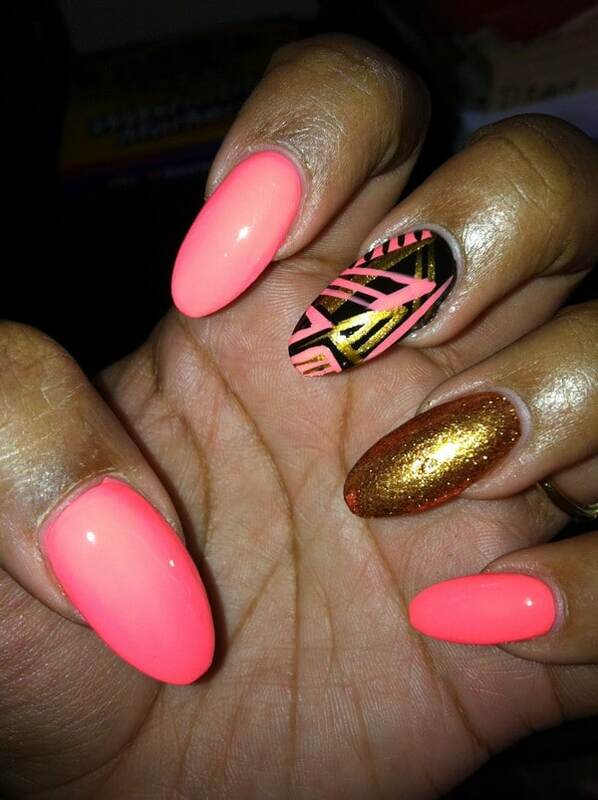 Stiletto nails can look pretty elegant but if you want to make a statement then go for oval nails. Oval nail shapes are very appealing. Aside from being elegant, it is also durable and less prone to accidents. It can fit perfectly on any nail lengths and types. 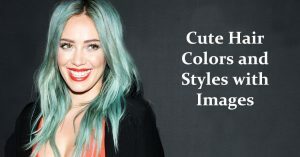 For the colors, you can choose a dark color or a light color.